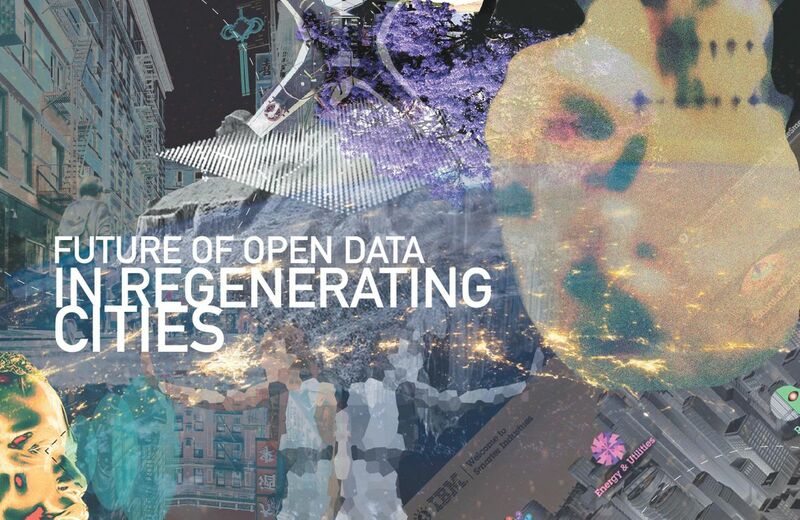 Join us during NYC Open Data Week to explore how open data can help citizens to shape their city, bring equity and catalyze change. 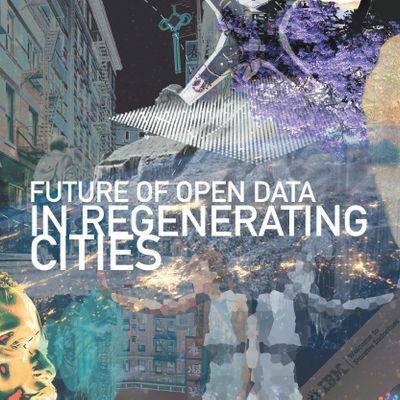 You will hear the latest thinking on what Regenerative Cities are all about and what can be the role of Open Data in shaping them. We will explore ways how people can participate, monitor its environment and influence their economy in a way that challenges current paradigms. The open panel discussion will include Sharon Sputz, Director of Strategic Programs from Columbia Data Institute, Rodrigo Bautista Co-founder of Engage by Design and 21st Century Design.